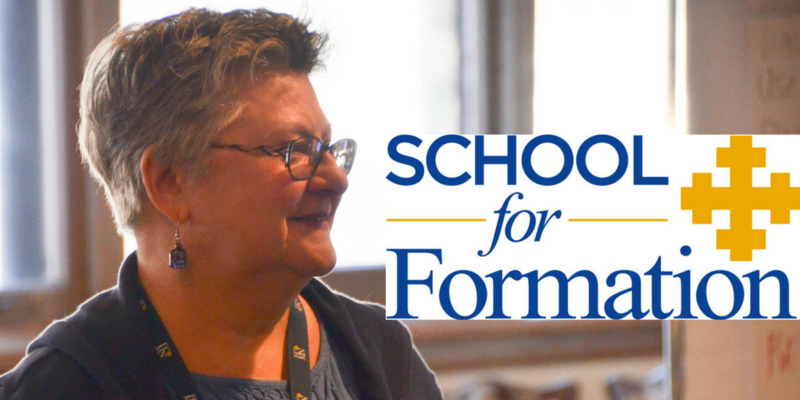 The School for Formation offers theological education for all people that is accessible, relational, and informed by the context and culture of the Episcopal Church in Minnesota. To find out more and register for courses, visit schoolforformation.org. Please sign in to access your groups and courses. Questions? Contact the Rev. Susan Daughtry, Missioner for Formation, 612-870-3319.